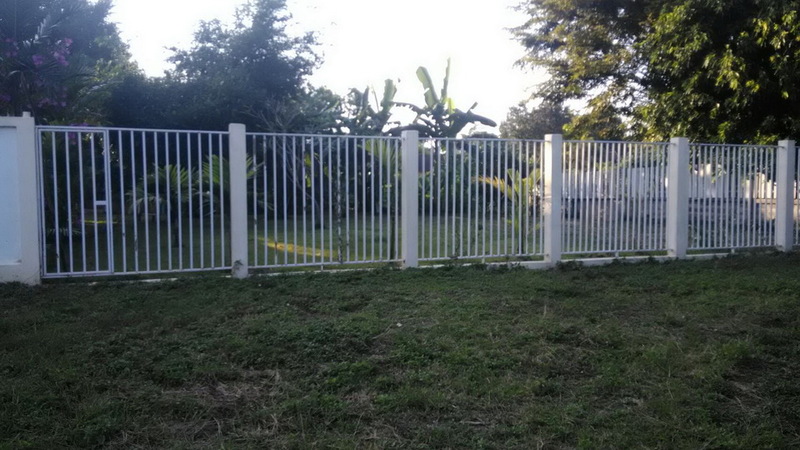 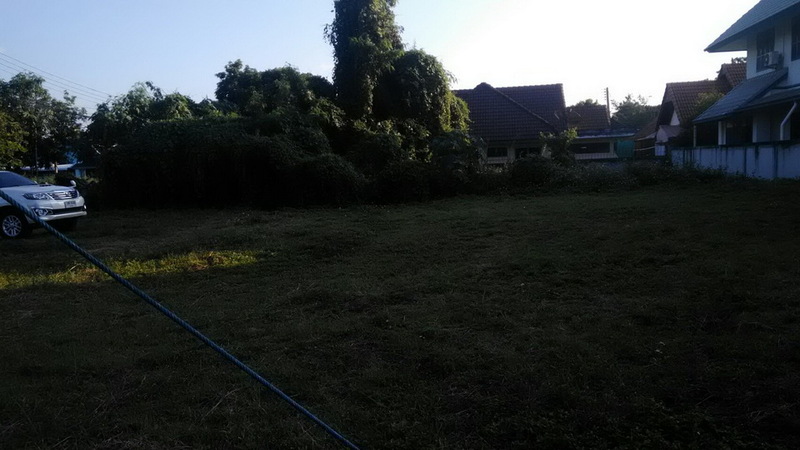 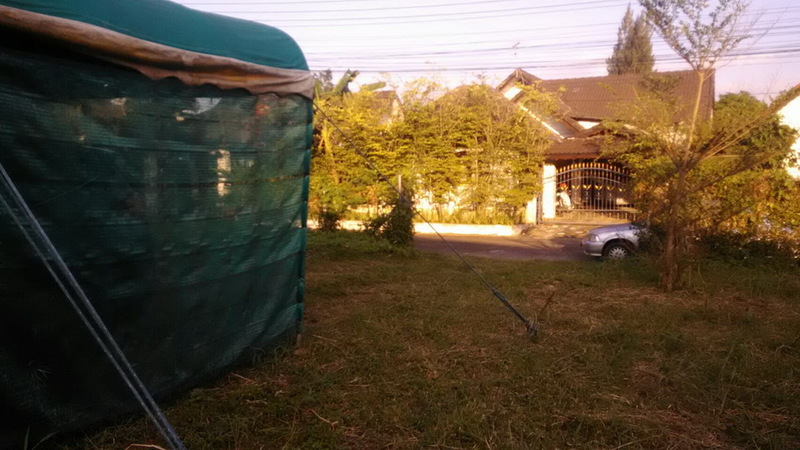 LS983 : Land for sale at Chiangmai-maejo Road. 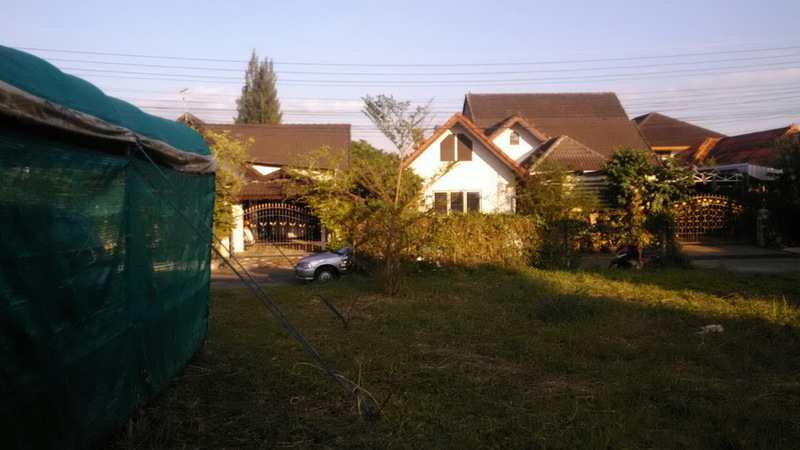 Land for sale at Chiangmai-maejo Road. 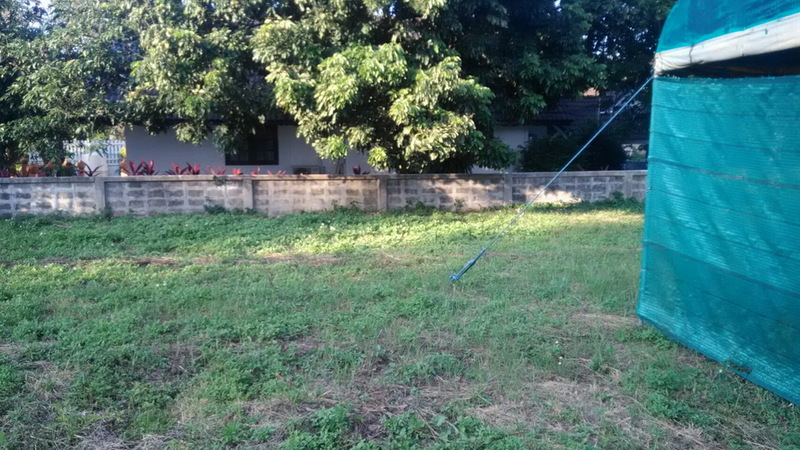 Suitable for a house. 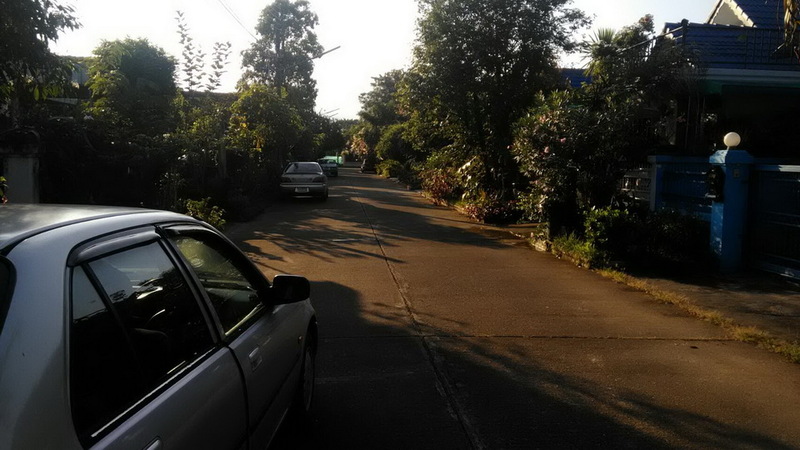 The property close to Meechok Plaza.